The Austin City Limits Music Festival will feature artists from around the world this weekend and next, but there is a dearth of Latino and Latina fronted music acts. That grabbed the attention of ¡Ahora Si! editor Liliana Valenzuela, who says her Spanish language news publication has no reason to cover the festival this year. "We were like, are you serious? There's nothing for us to cover?" she said. 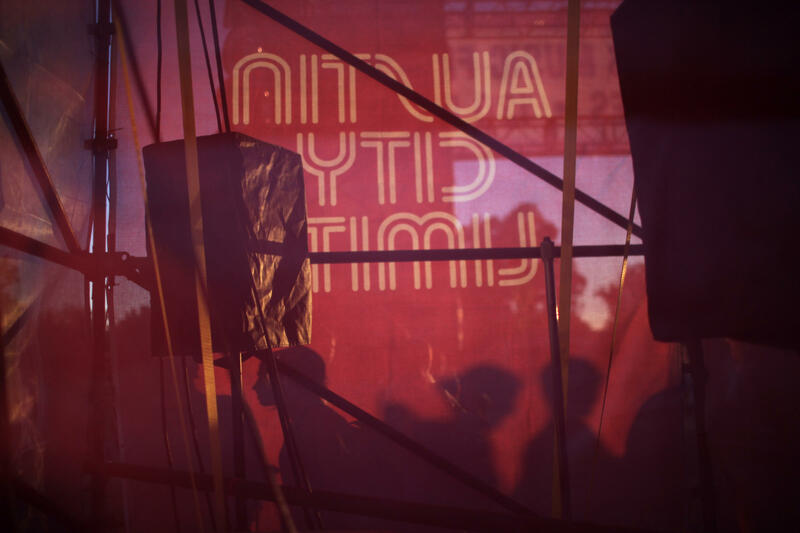 "There's no reason for us to encourage us to our readers to go to the festival to see one of their own acts or something that speaks to them in their language? I couldn't believe it." The Statesman's music editor Deborah Sengupta Stith picked up the story and reported that this was a departure from recent years when Latinx music was included in the festival roster. C3, the organizers of ACL, declined to comment to KUT and The Austin American-Statesman. With the 15th annual Austin City Limits Music Festival underway, KUT's Nathan Bernier learns more about the origins of the festival from Chad Swiatecki, who interviewed the ACL fest founders for Austin Monthly Magazine. 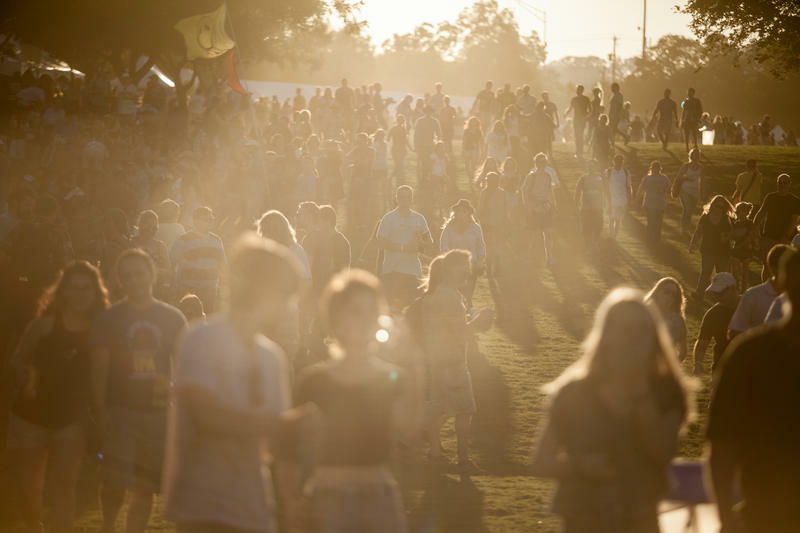 The second weekend of the Austin City Limits Festival is upon us. If you don’t go to ACL, you may just view the two-weekend music event as a headache that consumes a lot city attention and resources. But, the thousands of visitors it brings to the city pump millions of dollars into the Austin economy – $194 million last year, according to C3 Presents. Why Are There So Few Female Headliners At ACL? The second weekend of Austin City Limits starts today. 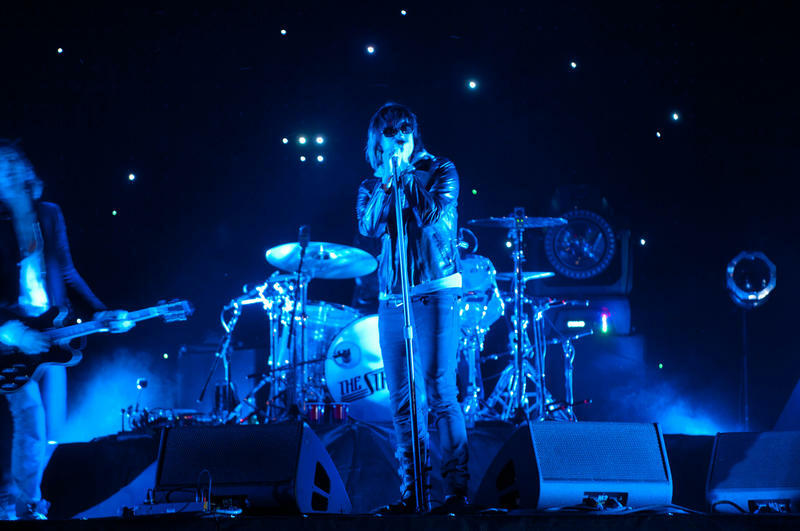 There’s one difference from last week—Florence and the Machine is headlining Sunday night instead of The Strokes. And Modest Mouse is playing instead of Alabama Shakes. If you look at the line up overall, Florence Welch and Brittany Howard, the lead singer of Alabama Shakes, are the only female performers in the top ten performing slots. 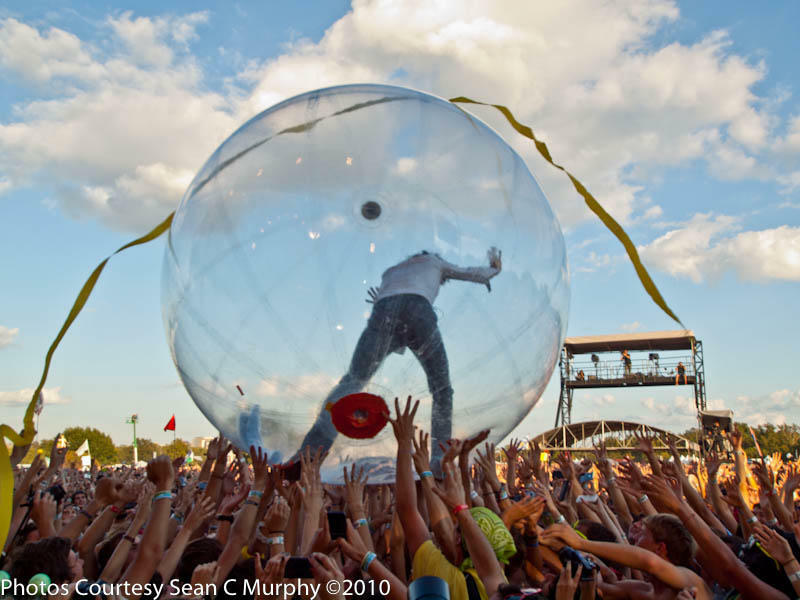 It’s a trend seen at music festivals across the country.